Aerium, is a series of closed-end property ventures launched in association with major European, US, and Middle Eastern investors and financial institutions. Since the launching of the Aerium ventures (Aerium Properties, Bainbridge, Chester, and Meigerhorn) in 2003, Cenor has been a partner of Aerium and has accompanied Aerium in its property investment, development, leasing and management activities across Europe and Turkey. In 2016, Aerium managed portfolios include more than 650 properties with an estimated asset value of over US$ 11 billion in several countries throughout Europe, including Turkey. Anthony Khoi has been a Managing Partner at Aerium since the group's founding in 2003. He served as the Head of Investment in retail properties for several Aerium ventures. He is a Board Member of Aerium Investment Commitee and a President of Aerium Turkey for investment, development, and management activities of the group since 2006. 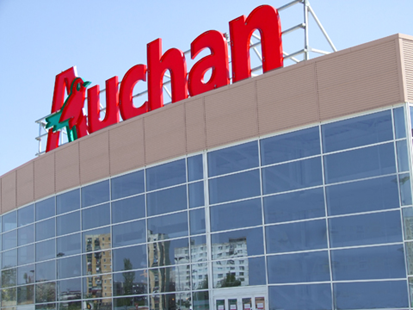 In partnership with Simon-Ivanhoe from 2006 to 2010 and then as the sole shareholder, Cenor owns Cefic Turkey, one of the leading shopping center management companies in Turkey. 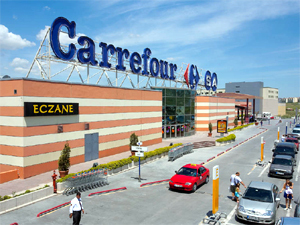 In 2016 Cefic Turkey have 14 shopping centres under leasing and/or property management, representing over US$ 70 million in rental revenue, with over US$ 3 billion in asset value and employing over 100 retail property specialists.